Learn to design and program web-based applications and software. In this certificate program, you’ll gain hands-on experience in Object-Oriented methods and programming, using such languages as Java, C#, PHP and Ruby, and working with such frameworks as J2EE, .NET and Ruby on Rails. Build skills in generating program code, creating database queries, and comparing integrated development environments (IDEs). Electives may be chosen from among all courses in the Information and Communications Technology program. You may also select courses from other University College graduate programs with approval from the academic director. Job growth for software developers is expected to grow much faster than the national average over the next decade. 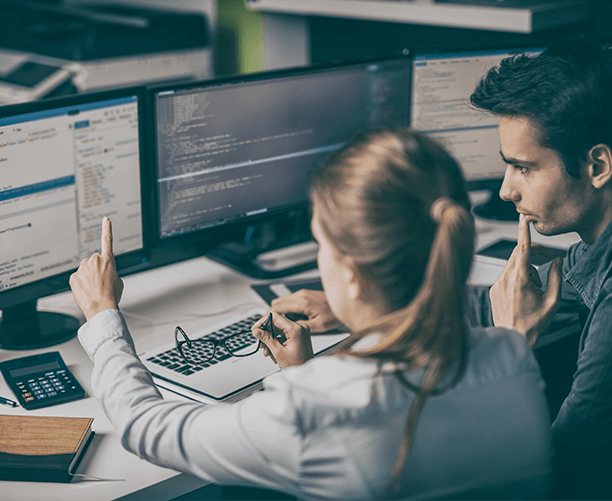 Growth in the software development field is projected to be around 24% through 2026, according to the U.S. Bureau of Labor Statistics. The healthcare industry may see a higher demand for software developers as insurance and reinsurance carriers will need innovative software to manage new healthcare policy enrollments and administer existing policies. "That master’s degree had been on my bucket list for more than 20 years and I just started thinking now’s the time, I’m not going to procrastinate anymore!" —Carolyn Hinkley, graduate. "If you want to take your career to the next level, if you want to have more autonomy, if you want to get plugged into a community that will benefit you...I would say that it is worth the time and the effort." —Johnathan McKinney, graduate. 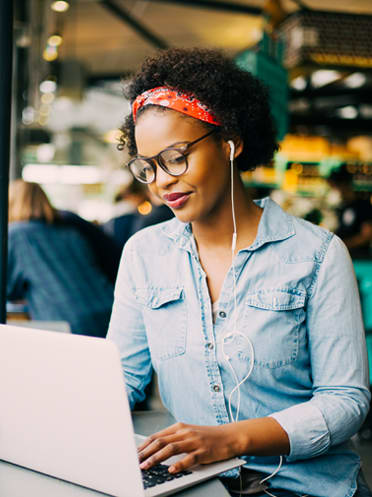 The curriculum aligns with the Common Body of Knowledge for CISSP certification developed by the International Information Systems Security Certifications Consortium (ISC)². In addition, the concentration was developed in collaboration with the Colorado Springs and Denver chapters of the Information Security Systems Association (ISSA), and the courses have been mapped to the Committee on National Security Systems (CNSS) standards. The University of Denver has been designated by NSA/DHS as a National Center of Academic Excellence in Information Assurance/Cyber Defense Education. The Colorado Technology Association represents technology leaders, professionals, companies, IT departments, government and legislative leaders, and industry advisors. CTA provides members with community, insight, connections and advocacy. Our industry development work spans public policy to education to leadership. As a Registered Education Provider, University College has designed it's Project Management courses to parallel the Project Management Institute's (PMI©) "Project Management Body of Knowledge" (PMBOK© Guide). CTP is a non-profit, communications technology organization that focuses on promoting growth, innovation and leadership of communications companies and individuals in Colorado.